Is Ayurveda a form of holistic medicine? How is Ayurveda different from conventional Western medicine? What is the Ayurvedic perspective on health and illness? What are Ayurveda's guiding principles? Can Ayurvedic medicine help with physical injuries? 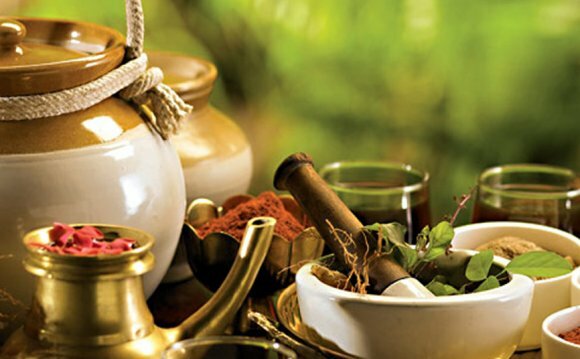 A: Ayurveda is a system of preventive medicine and health care that developed in India more than 5, 000 years ago. The word Ayurveda comes from two Sanskrit root words: Ayus, or “life, ” and Veda, meaning “knowledge” or “science.” Ayurveda is therefore usually translated as “the science of life.” However, a more precise translation would be “the knowledge of the lifespan.” Ayurveda offers practical tools, insights, and information for living in balance and health, without interference from illness.